On September 9, 2016, the Bureau of Land Management’s Wild Horse & Burro Advisory Board voted to kill the alleged 45,000 wild horses in tax-payer funded holding facilities and pastures. Do they want to cover-up the fraud that has been going on for years by killing the evidence? How much fraud has been committed regarding the wild horse and burro count on public land and in corrals? How many budgets were approved using fraudulent information? How many wild horses have gone to slaughter? How many wild horses and burros have been shot and killed? How many unbranded foals did the kill-buyers get to sell overseas? We request an immediate Congressional investigation and independent head count, with photo IDs, of the alleged 45,000 wild horses and burros rounded up and held in captivity–at taxpayer expense. 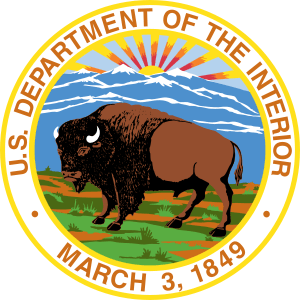 In addition, we call for an immediate moratorium on roundups, transport and removals for a precise independent count, with photo ID, of all the federally protected wild horses and burros in the wild. This must occur before any more wild horses or burros are rounded up and/or transported, trapped, chipped, collared, removed, sterilized, given pesticide PZP, GonaCon®, SpayVac®, IUDs, etc., researched or experimented on in any manner to prevent further fraud against taxpayers as well as prevent abuse against wild horses and burros who should be protected from harassment and abuse by law. Every long-term holding facility, pasture, eco-sanctuary, etc. Any other locations where wild horses and burros are held in captivity and/or live on public land. The public, voters of America and taxpayers are outraged and demand immediate action. Thank you. 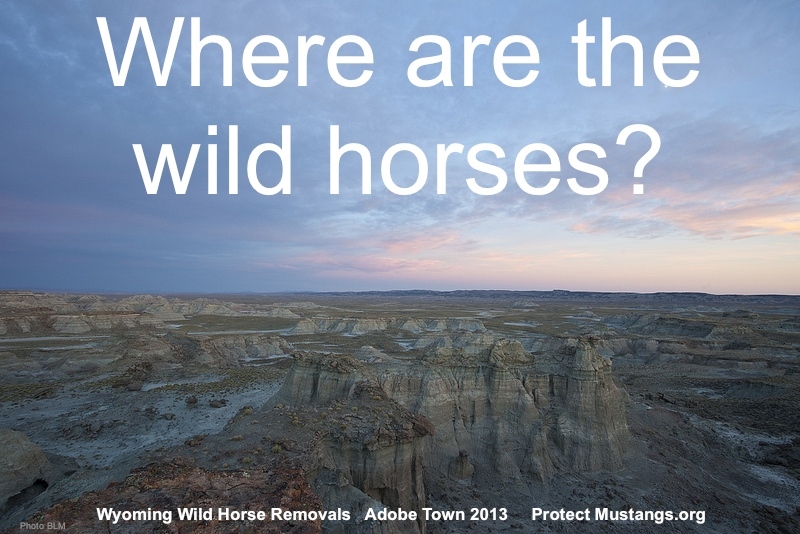 We are creating an eco-sanctuary for American wild horses. Please contact us if you would like to be a founding member. Our fundraising campaign has begun and donation information is here. Thank you for supporting America’s wild horses. Your donation ensures the legacy continues.